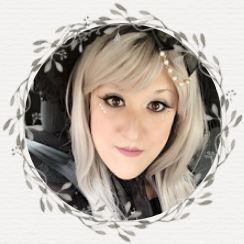 The Loose Ends List by Carrie Firestone is a book of beginnings, middles, and ends, but is also a book about firsts and lasts. 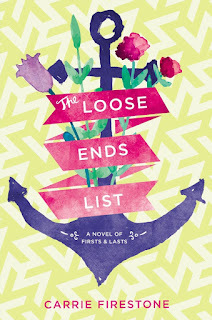 When I was first pitched the premise of The Lose Ends List by Hachette Book Group Canada, I was intrigued. The story follows the narrative and perspective of Maddie O'Neill Levine. She's lived a wonderful life, most part due to her incredible grandmother, who is also her best friend and closest confidante. When the news that her grandmother is terminally ill arises, her over the top family plans a trip of a lifetime all over the globe to celebrate with their grandmother one last time. Along the way, Maddie meets an exciting cast of characters and even falls in love, but in the end must face that she will soon be saying goodbye to her best friend. "If you're watching this, I'm dead. I hope you are surviving without me. I was the glue that held this family together. That's not up for debate. But stick together, and you'll be just fine." 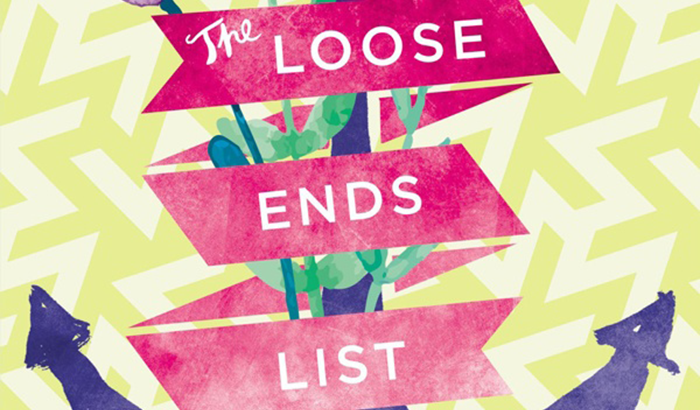 Not many books make me cry, but The Loose Ends List by Carrie Firestone certainly did. I wasn't best friends with my grandmother, but I respected her highly (as one should). I saw (and still see) her as a giver of wisdom, excellent advice, and the odd snarky comment that would make me giggle. Maddie's grandmother was quite similar, and I found it so heartwarming to read Maddie's dialogue and thoughts in respect to her grandmother. The Loose Ends List takes readers into what it feels to first fall in love with a complete stranger, and what it feels like to grieve even though that someone is still with you. Out of personal experience, my mother passed away when I was fairly young from cancer. Maddie's grief was quite reminiscent of my own. I felt like I was grieving the loss of my mother before her passing, and having to read Maddie go through that brought back some memories. Not overly negative ones, but it definitely brought me back to that time, and I couldn't resist picturing myself in Maddie's shoes. Readers who loved Me Before You by Jojo Moyes, or with a hankering for an emotional contemporary read, are highly recommended The Loose Ends List by Carrie Firestone. So sorry to hear of your loss. This book made me cry hard too. I really enjoyed it but found Maddie's attitude in the beginning a bit bothersome. What did you think? Probably not a book I'd voluntarily read because I don't like to cry but it sounds good. I was indifferent towards this book upon hearing about it as I thought it sounded like every other YA novel out there i.e. loved one sick/dying, MC goes through changes, meets new friends, finds love, goes on trip of a lifetime etc. but it sounds like it is really a heartfelt story that I should give a go. I hope I won't be disappointed! Very sorry to hear of your loss <3 This book does sound like an interesting read and a very emotional one at that. I think I'd really enjoy reading the relationship between Maddie and her grandmother but I'm sure I'd end up in a bucket of tears by the end.